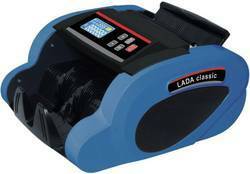 Lada LED Currency Counting Machine. 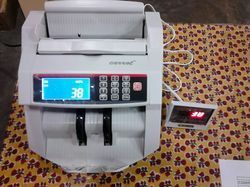 With the domain of proficiency we have presented a fabulous range of Lada LED Currency Counting Machine.These machines are manufactured by the superior raw material and sophisticated technology. It is widely used in offices, institutes, bank and many other places to count the currency.